The cops will save you...right? Gun Media has released another short teaser about a new feature in the upcoming Friday the13th game. It looks like players will have the ability to call the police from a phone location randomly generated each match. That doesn't stop Jason from brutally murdering the counselors, who have to wait out a ten minute timer. Not only that, you have to spend precious seconds repairing the phone before the counselor can even make the call. 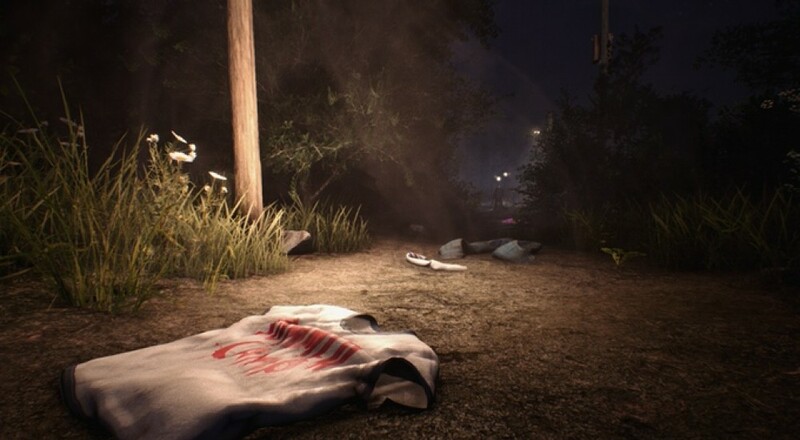 Fans of Friday the 13th can keep up to date on the games progress on the Kickstarter page. Kane Hodder, the actor that brought Jason Voorhees to life, along with many of the people heavily involved in the Friday the 13th franchise are on board for this title. With the guaranteed "M" rating for this title, we can expect an accurate representation of both butchering horny teenagers and running for your life from a psycho killer. Either way, it sounds like a blast. Keep an eye out for Friday the 13th this October, just in time to get in the Halloween spirit...sorry, wrong franchise.